Tau Fleets... I really hope they get some auxiliairies. These are IMO what brings the most interest to the race, the fact they absorb other races. Do these include all the forge world ones? Last edited by Deuzerre on 29 April 2016, 18:29, edited 1 time in total. 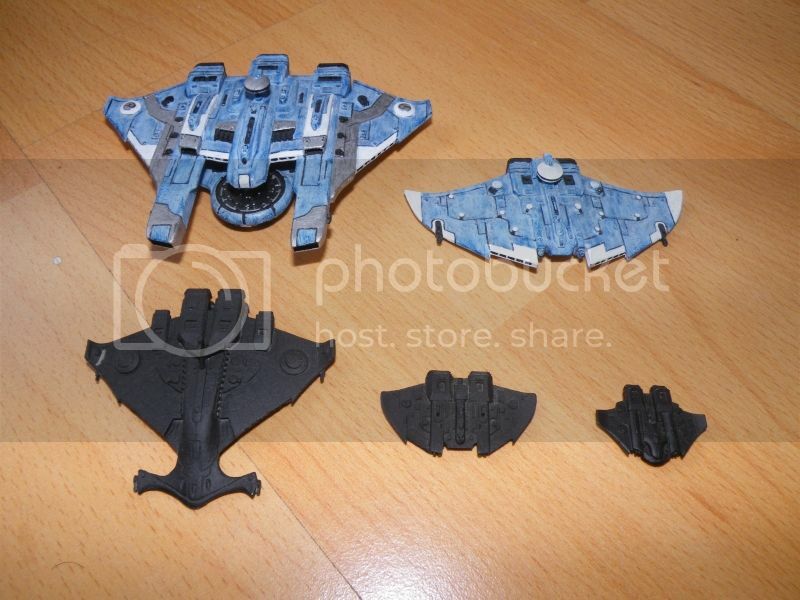 Deuzerre wrote: Tau Fleets... I really hope they get some auxiliairies. These are IMO what brings the most interest to the race, the fact they absorb other races. I get nothing at your link. 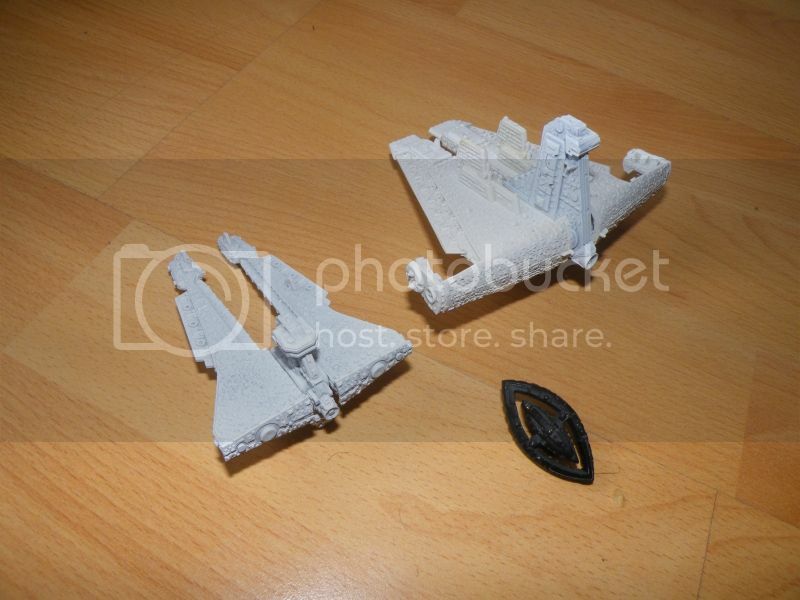 Kor'or'vesh Fleet and Demiurg Models were made by Forgeworld. 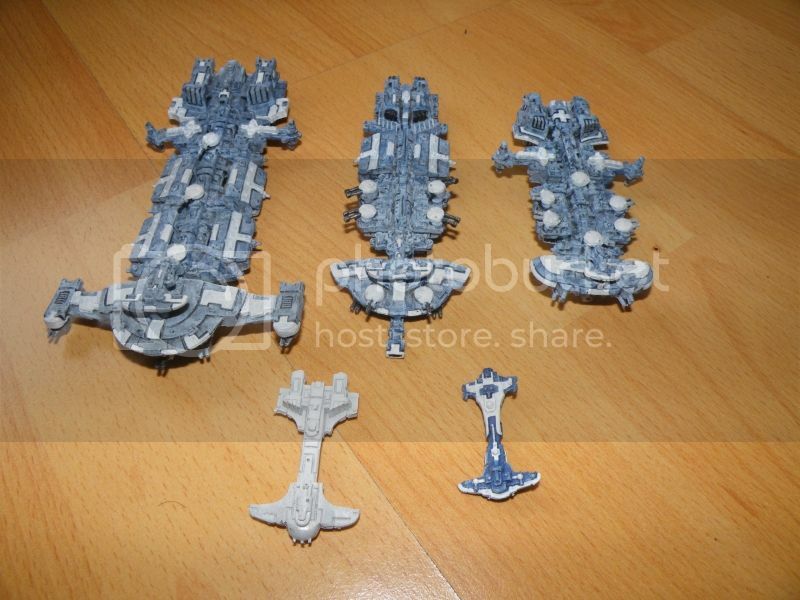 My guess is that the initial release of the Tau will only feature the Kor'or'vesh Fleet. Fortunately the light cruiser and cruiser (emissary and protector) both have multiple profiles. 3 for Light Cruiser and 2 for Cruiser. They also have a Destroyer and Frigate. IIRC they could also use the missionary frigate. I like the deisgn personally although I know many didnt. If you bothered to read the link address you would have seen that ) is missing in your address field when you clicked on it. Modified the link so it works. Brutoni wrote: Fortunately the light cruiser and cruiser (emissary and protector) both have multiple profiles. 3 for Light Cruiser and 2 for Cruiser. They also have a Destroyer and Frigate. IIRC they could also use the missionary frigate. Don't forget this thing for close engagements. Yes, it is a ship, not a space station. Might as well be a space station considering it was half the speed of the Retribution. Slower than the Emperor! And with half the range on the guns. The Warsphere looked cool but it doesn't seem all that impressive since it didn't even have cool Tau guns or missiles.